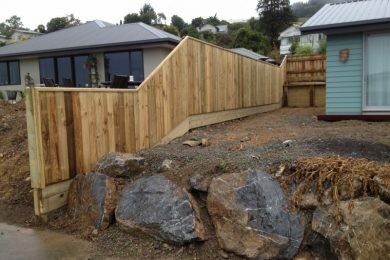 Higgins Fencing Contractors has been providing professional fencing services to the Nelson Tasman region since 1999. No job is too big or small, and with loyal suppliers, and a wealth of knowledge and experience, they will help ensure your fencing job gets completed on time and on budget. 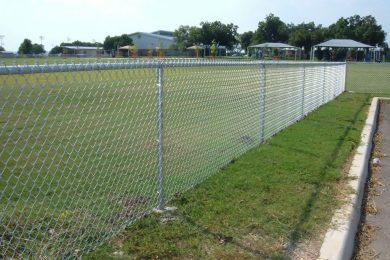 We provide a wide range of fencing services for both commercial and residential applications. 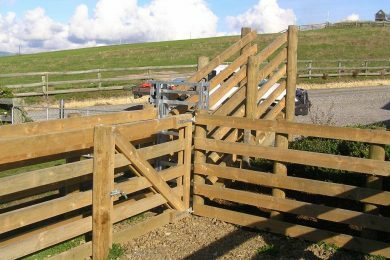 As farmers ourselves we understand all farm fencing requirements including stock fencing, sheep and cattle yards, riperian fencing, waterways and more. We enjoy working with businesses, schools, clubs and councils on commercial fencing projects that protect and enhance their facilities. Whether you require privacy, security or improved amenity value, we can provide the right solution for your home fencing needs. Whatever your security need, be it for your home, business or property, our wire mesh security fencing will provide that added protection where it is needed. 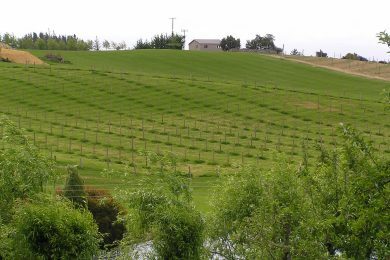 We can assist you with your horticultural and vineyard fencing needs including orchard posts, hop poles, vineyard poles, fruiting wires and more. Whether you have a lifestyle block or any kind of property with fencing requirements, we can help with creating retaining walls, fencing and more. 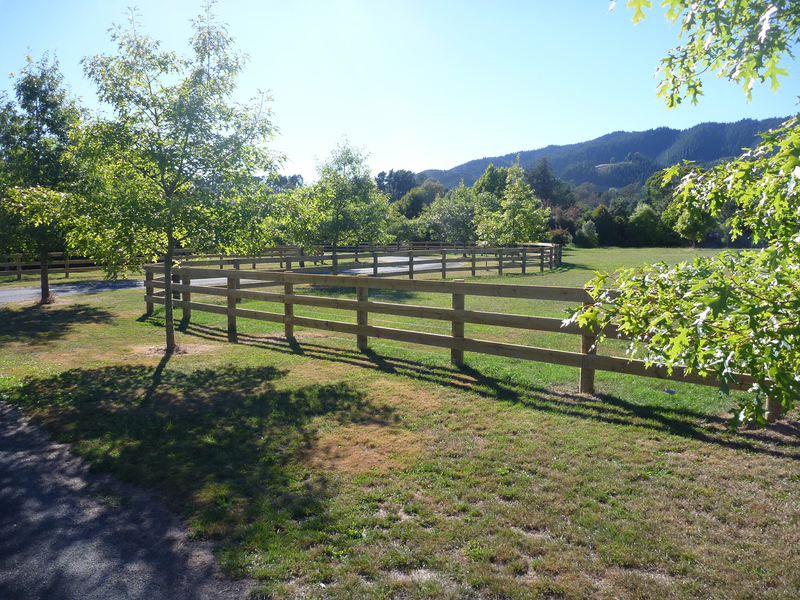 Established in 1999 in response to growing fencing demand in the Nelson Tasman region, Phil Higgins started Higgins Fencing Contractors to provide professional fencing services for a wide range of applications in residential, commerical, vineyard, horticulture and lifestyle blocks. 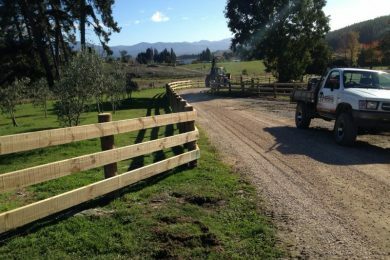 His eldest son, Sam, joined the company in 2007 and together with a strong crew they cover the Top of the South Island for all types of fencing projects. 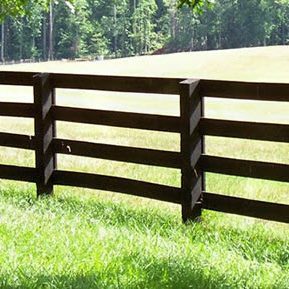 We have expertise and experience in a wide range of fencing applications in all kinds of terrain. We have strong relationships with the best suppliers to ensure a quality job. 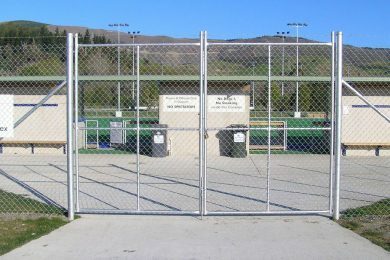 We are accredited with the Fencing Association of New Zealand and adhere to best practise for the industry. "Wakefield Playcentre chose Higgins Fencing Contractors as they showed a genuine interest in our fencing project, were concerned with the safety issues and were able to finish the job within a short time constraint enabling us to open at the beginning of term." "We found using the gator to be the most cost effective and efficient method for the job. The grapes were already planted and allowed us to continue the seasonal operations without interruption." "Thanks so much for the great job. We are really pleased with your work and standards. No fuss, no mess, no waste of time and really nice fencing team." As an accredited contractor with Fencing Contractors of New Zealand we adhere to best practice training of our employees and undertake Health and Safety systems and practices in the work place. All our work is covered by a 2 year guarantee.